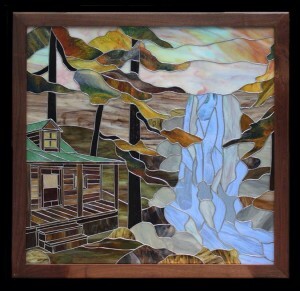 The 41st Annual Summer Craftsmen’s Fair begins in Gatlinburg July 14, running through July 17, 2016. 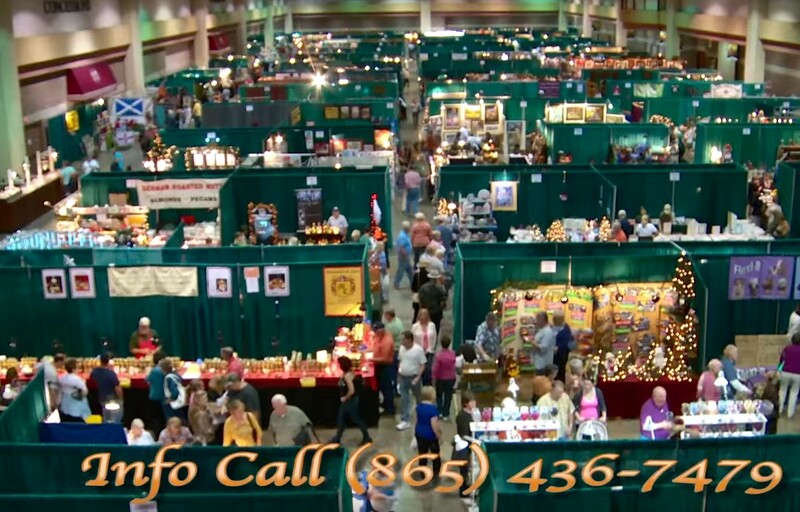 It’s summer again, and time again for one of the finest showcases in the nation of handmade arts and crafts. 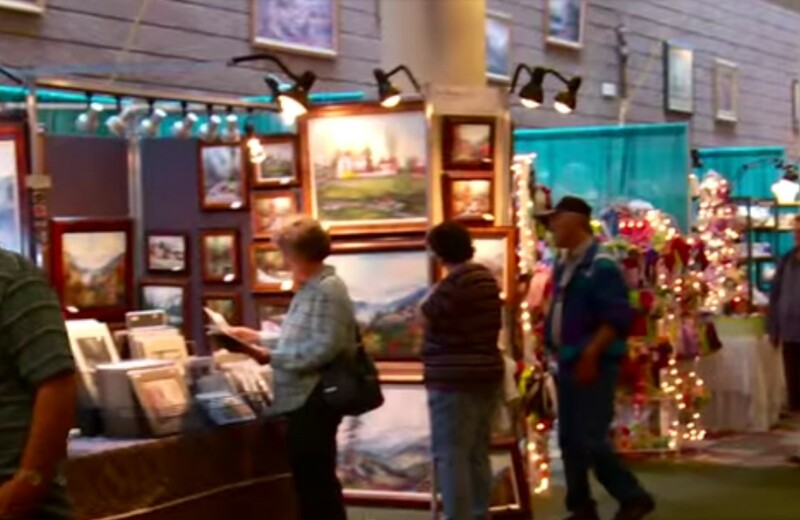 Designated one of the Southeast’s most popular events, the fair attracts top artists and craftspeople from across the country, joining with one of the nation’s largest communities of independent artisans right here in Gatlinburg. 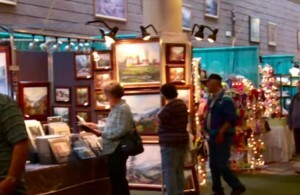 More than 180 craftspeople put their latest creations on display in the ample, multi level space of Gatlinburg Convention Center. And they set up to work – you can find them displaying their skills as they actually make their wares. This is a keynote of the fair, the sheer accessibility of so many gifted artisans, sharing their craft secrets and stories with anyone who stops by to watch and chat. 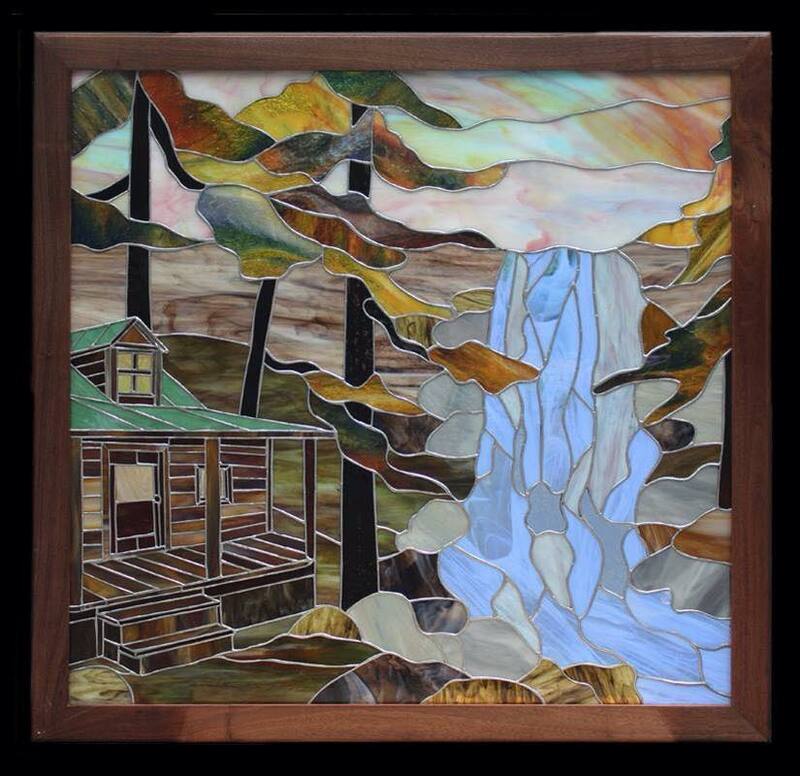 It’s the perfect occasion to learn more about a craft, or to find a gift that’s truly one of a kind, to window shop or shop in earnest, or even to commission a unique work. Artworks in practically every conceivable medium will be represented, from raku to fabric, to canvas, paper, feathers, glass and metals, with carved wood of course, and even handmade musical instruments. This is a great venue to stumble upon booths of handmade items that you might never have thought of. 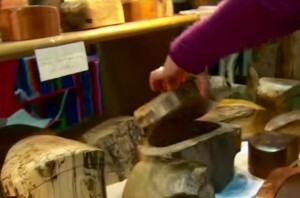 All the artisans are selected by jury for uniqueness and skill, which maintains the high level of quality that marks this show. This is one of the few places to see such an abundance of widely different artworks without having to visit dozens – and dozens – of galleries. The Craftsmen’s Fair is a full family event, with treasures that keep children entranced, and special kids features and art opportunities. Children 12 and under get in free, while grown-ups pay $7 for an all-day ticket. There’s food and facilities readily available in the modern Convention Center, and free live bluegrass and country music performed at intervals during the day. The fair is open 10 am to 6 pm, with a 5 pm closing on Sunday, the final day. The Convention Center is at traffic light #8 in downtown Gatlinburg. The Craftsmen’s Fair is an amiable, indoor event worth spending to some time over. For more information call 865-436-7479 and check the Craftsmen’s Fair website. If you miss this fair or catch it and want more (which is quite likely), there will be another fair in the fall. And the Arts & Crafts Community Trail is open all year, for a scenic loop drive, with those dozens upon dozens of galleries we talked about earlier – actually more than 100.